Heated Leather Seats, Moonroof, Navigation, 4x4, AUDIO SYSTEM, 8" DIAGONAL COLOR TOUCH... Bed Liner, Chrome Wheels, ASSIST STEPS, CHROMED TUBULAR, 6" REC... SEATS, FRONT FULL-FEATURE LEATHER-APP... BED LINER, SPRAY-ON. RED QUARTZ TINTCOAT exterior and JET BLACK / DARK ASH interior, SLT trim. EPA 20 MPG Hwy/15 MPG City! CLICK NOW! 4x4, Back-Up Camera, CD Player, Onboard Communications System, Trailer Hitch, Chrome Wheels, Remote Engine Start, Dual Zone A/C Privacy Glass, Keyless Entry, Steering Wheel Controls, Alarm, Electronic Stability Control. 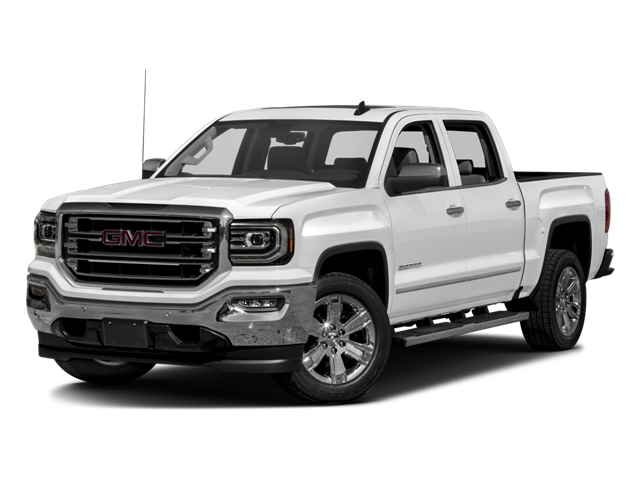 Hello, I would like more information about the 2018 GMC Sierra 1500, stock# GC5769. Hello, I would like to see more pictures of the 2018 GMC Sierra 1500, stock# GC5769.